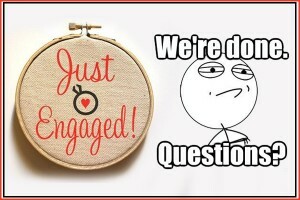 Got Engaged ??? Here Begins The Journey Of Annoying Questions! 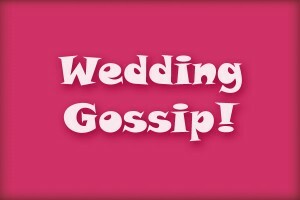 Wedding Gossip – The Unavoidable Crazy Dialogues At Every Indian Wedding! 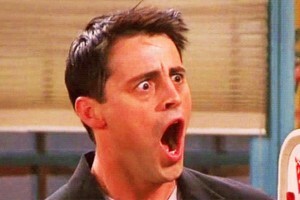 11 THINGS YOU SHOULD NOT SAY TO YOUR “GIRL”! 5 Hilarious & Most Common Pre-Wedding Nightmares! 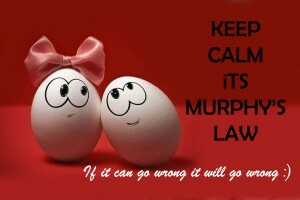 The 6 Funny Murphy’s Laws in Indian Weddings! 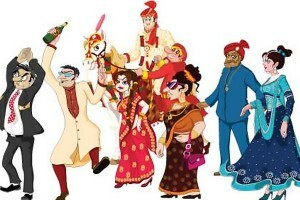 The 8 Funny Characters In Every Indian Wedding !